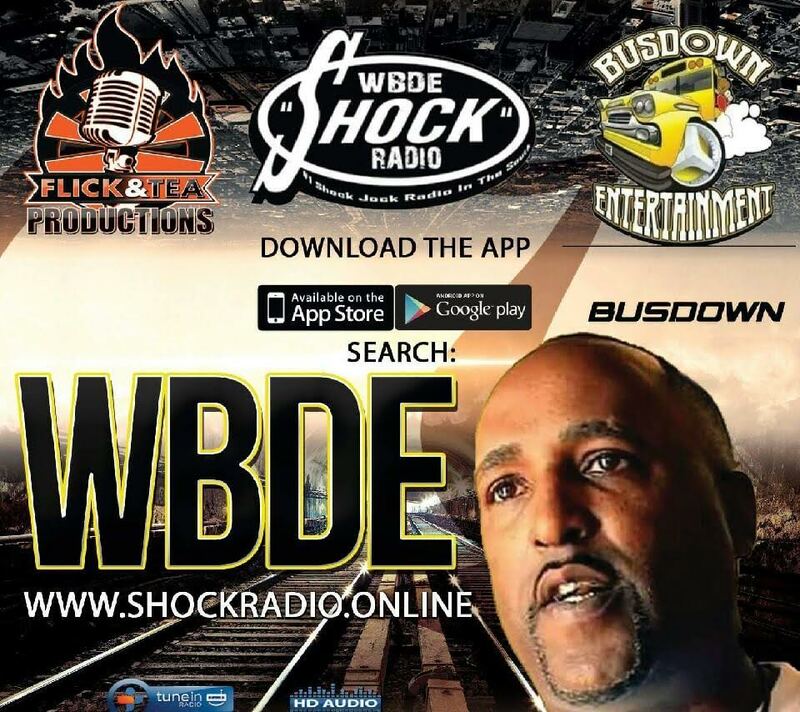 Radio has Rush Limbaugh, New York has Howard Stern, Fox News has Bill O’Reilly and now Nashville has its own shock jock–“The Ghetto Rick Flair,” host of the internet talk show “Did He Say That?” on WBDE Shock Radio. With well over 100,000 listeners, the Nashville-based show is a runaway hit. Shock jock, bad boy host The Ghetto Rick Flair and his two partners in talk show mischief, co-hosts Michael Leonard and comic ‘Khristal 1st Lady,’ offer their listeners a dose of lots of music and plenty of talk, that’s often a combination of rowdy street talk that’s still informative, about topics ranging from hip hop, relationships to international politics. Here, Steven Anthony and his alter ego, Rick The Ghetto Flair, answer Five Questions about their red hot radio show and soon to be launched TV show. HOW DID THE SHOW BEGIN? WHO IS THE ‘GHETTO RICK FLAIR’ CHARACTER? WHAT ARE SOME OF THE TOPICS THE SHOW’S COVERED? WHEN WILL THE NEW TV SHOW START?